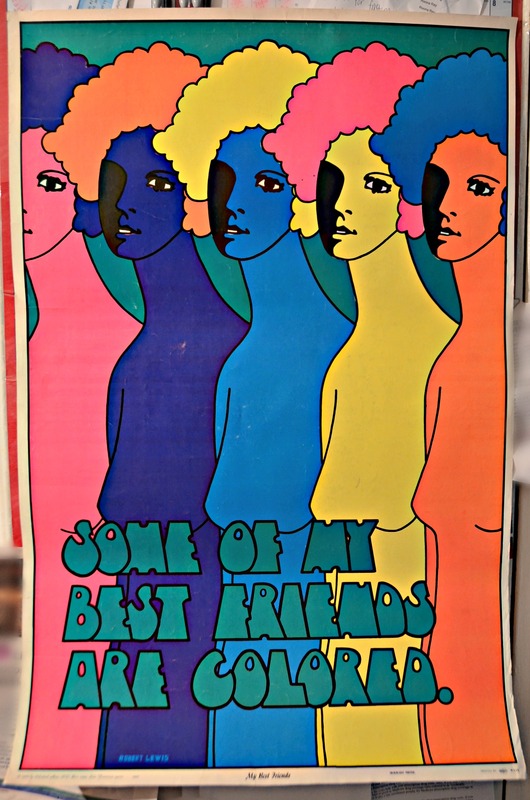 Photo of the day: SOME OF MY BEST FRIENDS ARE COLORED – I just scored this brilliant vintage 1968 blacklight poster by artist Robert Lewis on Ebay! 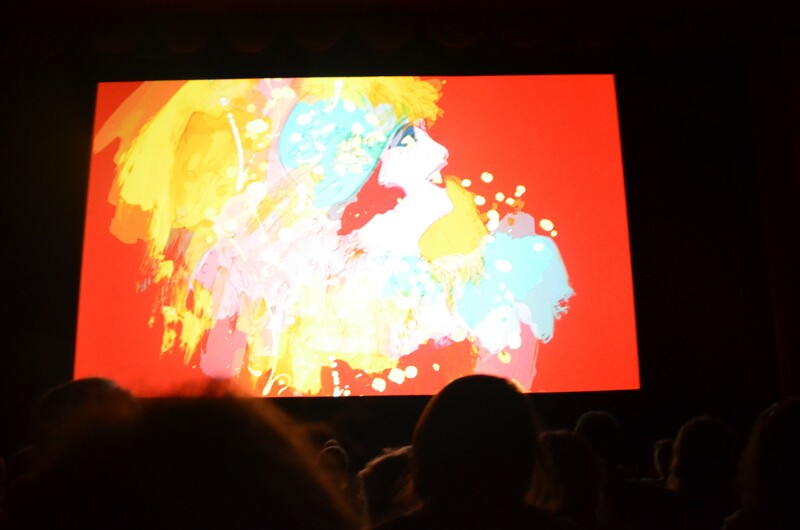 The poster was produced by Celestial Arts, P.O. Box 1594, San Francisco, CA 94101. Poster #CA27, printed in the USA by Orbit. As a poster collector, this is now one of my favorites. 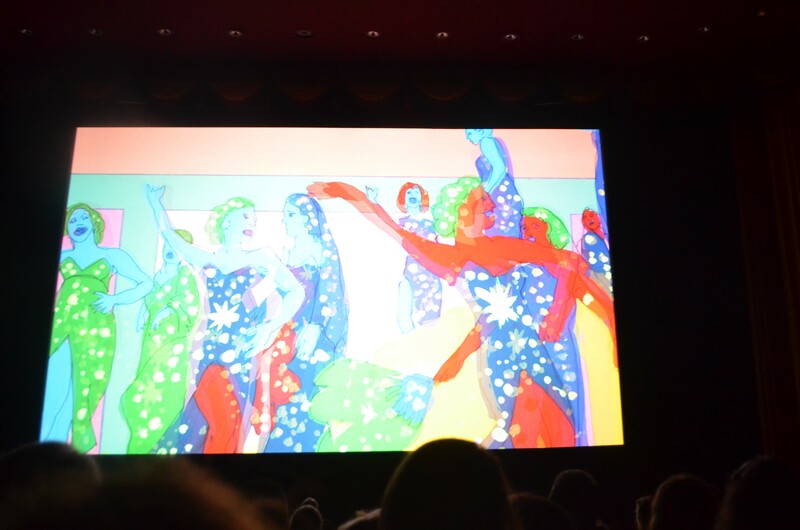 This entry was posted on May 22, 2014 by newyorkcityinthewitofaneye. 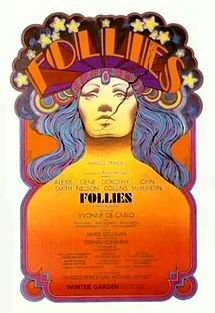 It was filed under DAILY PHOTOS WITH STORIES OF NEW YORK CITY and was tagged with "Follies", 1960's art, 1968, 1968 pop art poster, arts, blacklight poster, Brooklyn, Celestial Arts, Celestial Arts San Francisco, colored people, Ebay poster find, Hans Von Rittern, Manhattan, New York City, New York photo, Orbit poster USA, Photo of the day, photography, pop art, Poster #CA27, psychedelic art, psychedelic poster, Queens, racial equality poster, rainbow colored female nudes, rainbow people, Robert Lewis, Robert Lewis poster, Some of my best friends are colored, vintage black light poster, vintage blacklight poster, Yellow Submarine.